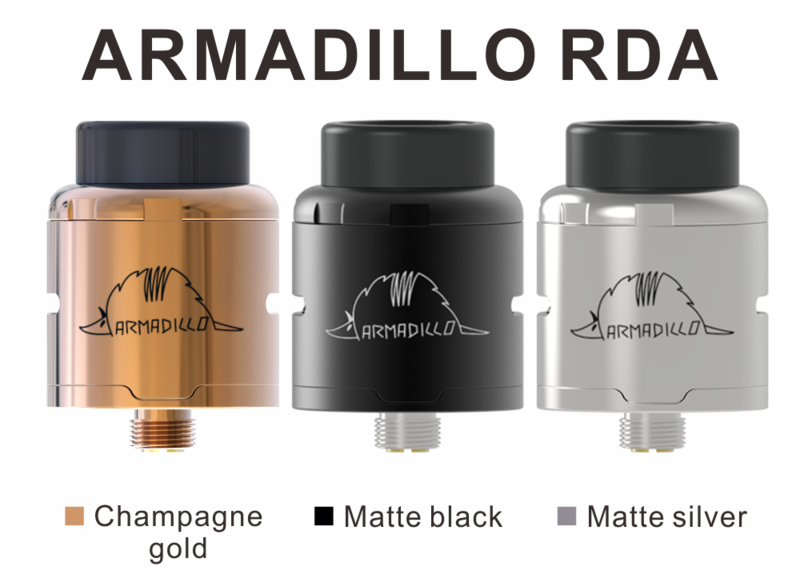 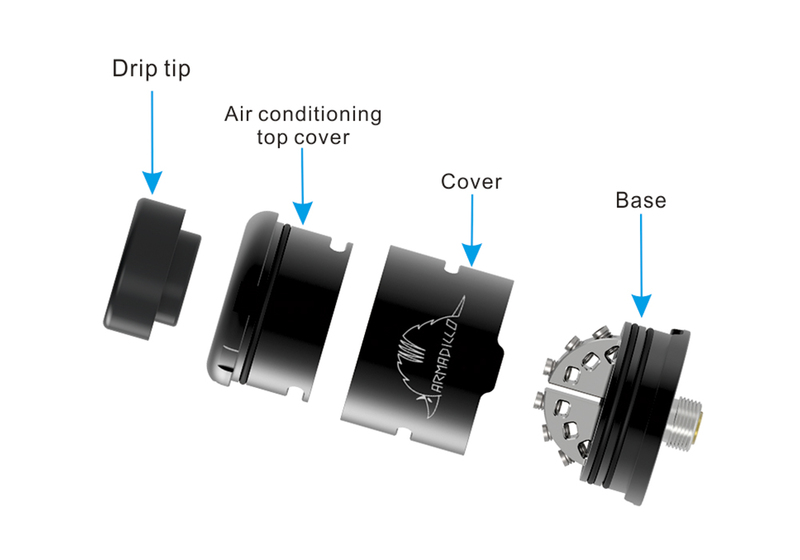 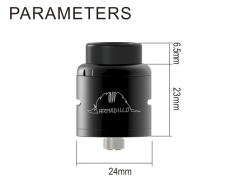 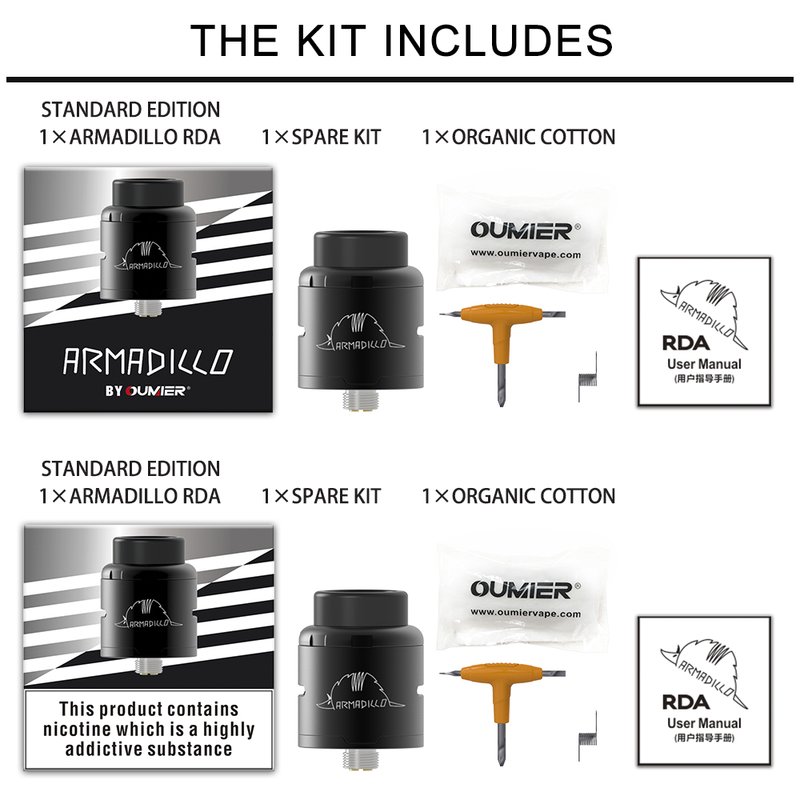 ARMADILLO RDA, jointly designed by OUMIER & Dimi Crazy Damper, is a dual coil rebuildable drip atomizer with 24mm diameter. 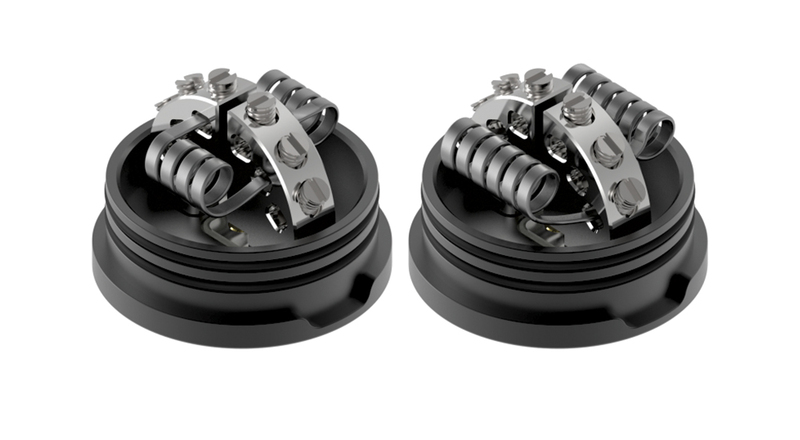 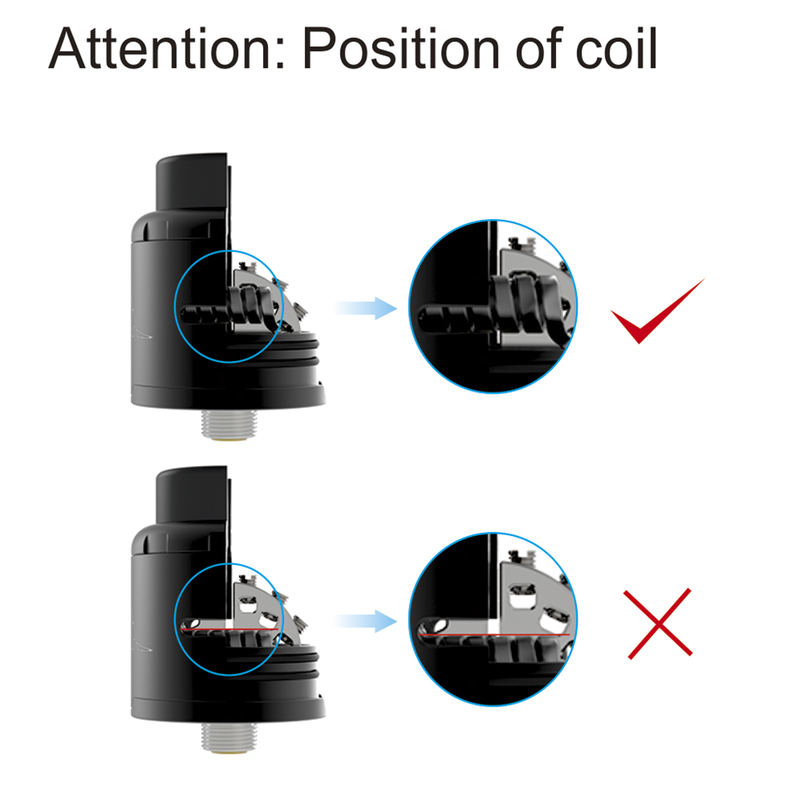 It comes with an unique build deck for dual coils bulding, compatible different size coils. 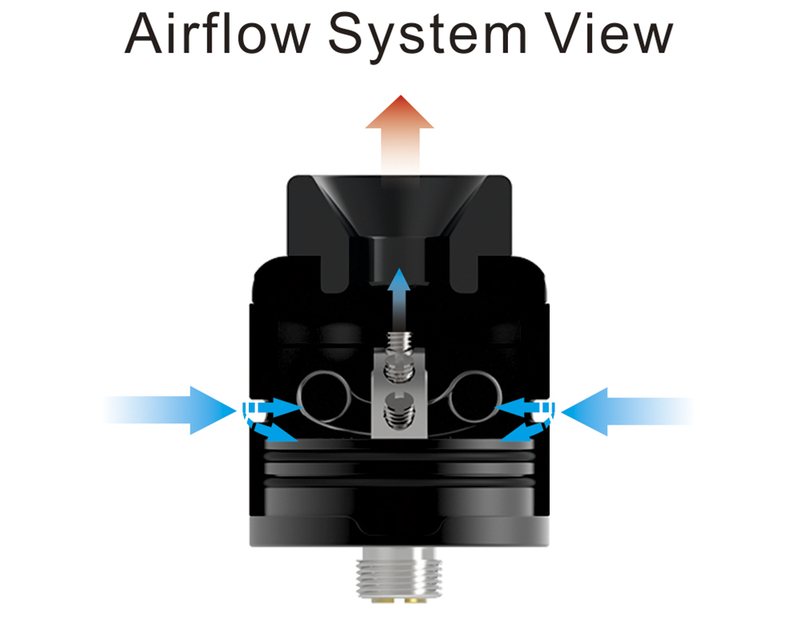 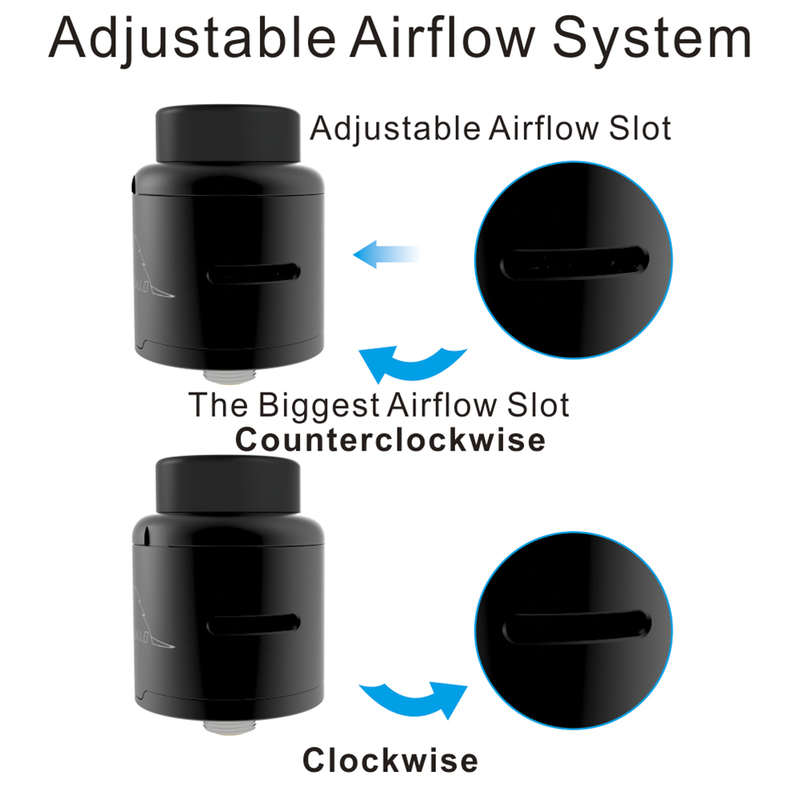 Adjustable airflow bring great flavor.